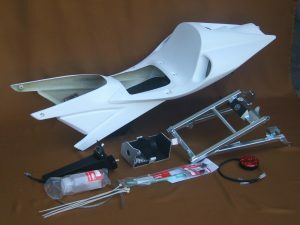 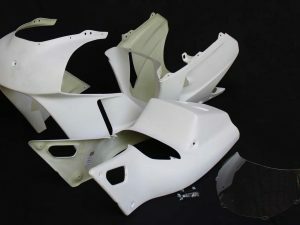 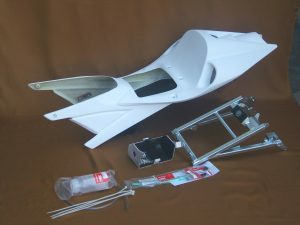 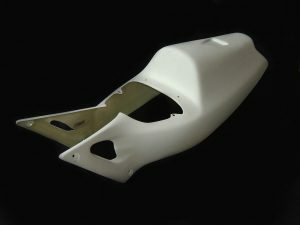 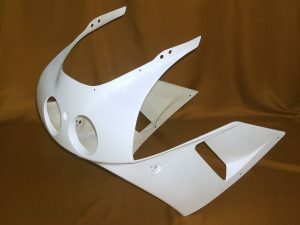 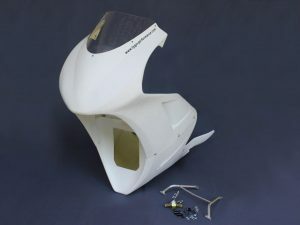 Upper Cowling (Race, GRP), NC30, Stock Shape, Assy. 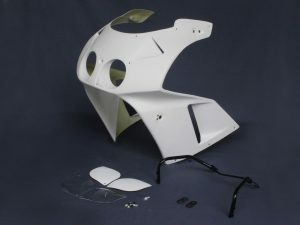 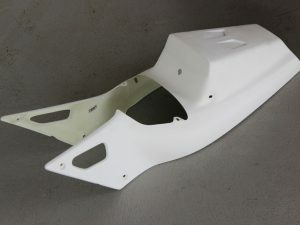 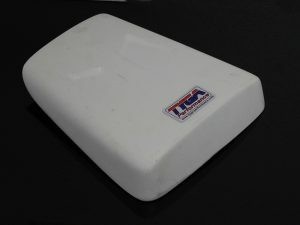 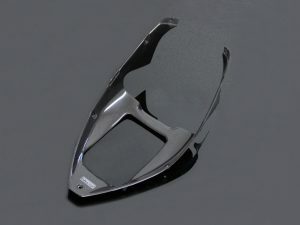 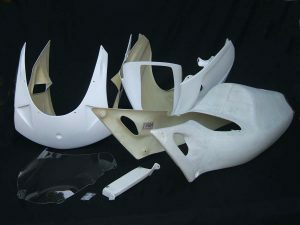 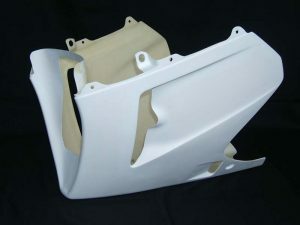 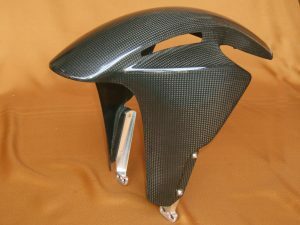 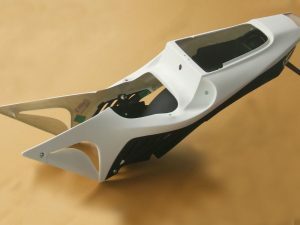 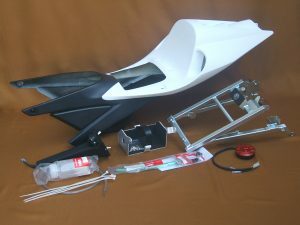 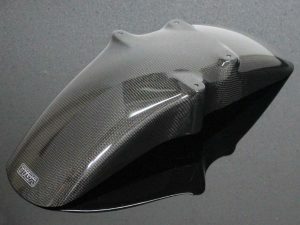 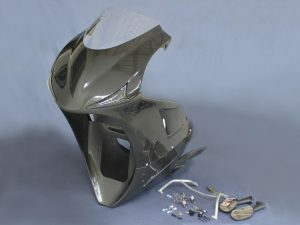 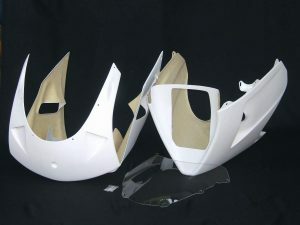 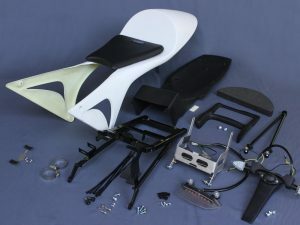 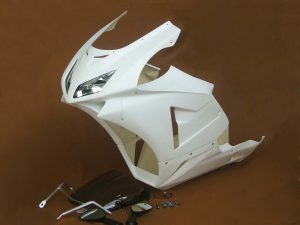 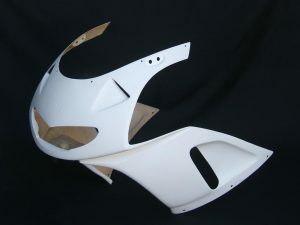 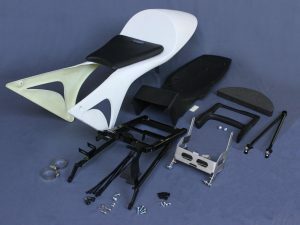 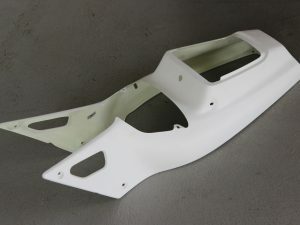 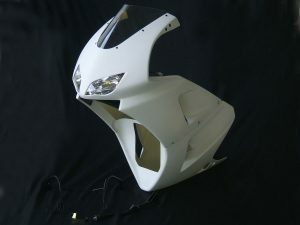 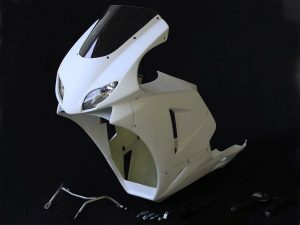 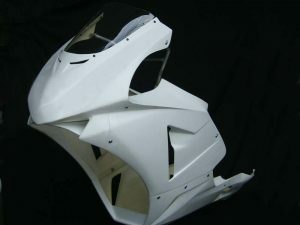 Passenger Seat Cover (GRP), NC30, Stock Shape, Assy. 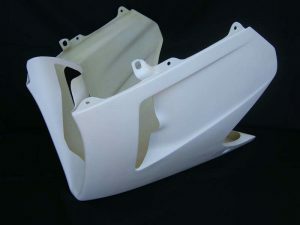 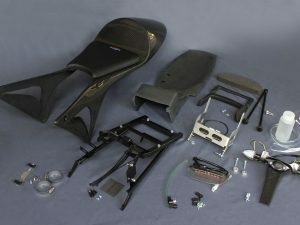 Upper Cowling (Street GRP), NC30, Stock Shape, Assy.